The fuselage of RB396 brought here from a museum in Holland is about to be taken away for rebuilding. At the same time a crowdfunding project has been launched to pay for the work. 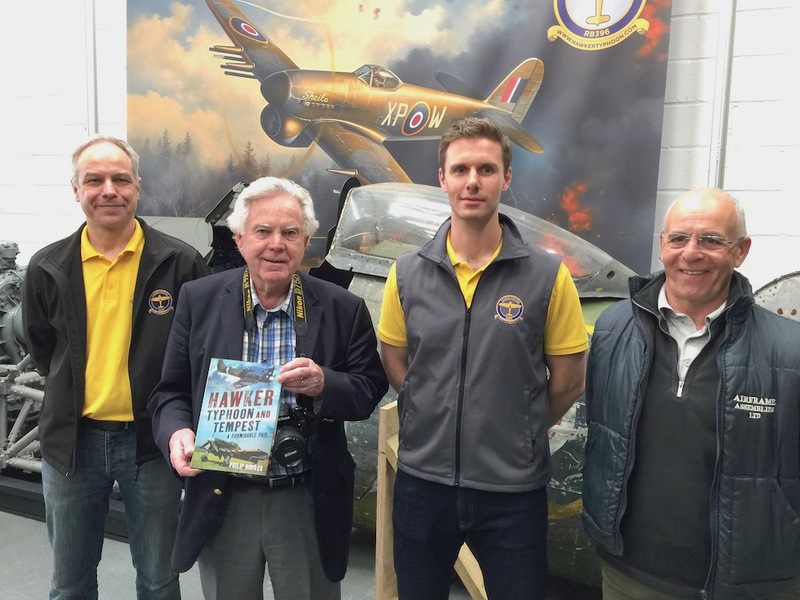 Pictured during the launch of a crowdfunding project during an open day at the Uckfield premises of the Hawker Typhoon Preservation Group are, from the left, founder Dave Robinson, author Philip Birtles, founder Sam Worthington-Leese, and Steve Vizard from Airframe Assemblies, whose company will be rebuilding the fuselage of RB396. 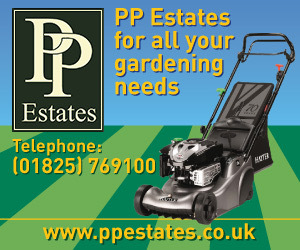 About £200,000 is needed for this part of the project but a more modest target of £50,000 has been set. This is because if the target is not reached all the money pledged will be returned to those donating. When the crowdfunder was launched yesterday, during an open day for supporters, the pot stood at £11,000, 22% of target, thanks to pre-launch pledges. One of the founders of the Hawker Typhoon Preservation Group, Sam Worthington-Leese, was hoping shop sales, raffles, and donations from those attending would take the total to 25% by the close of the day. This morning at 6am the fund stood at £18,962, 38% of target. There are just three weeks remaining to secure the rest of the money. The crowdfunder will close at 1.49pm on Friday, April 27. Supporters were asked yesterday to spread word about the challenge far and wide. 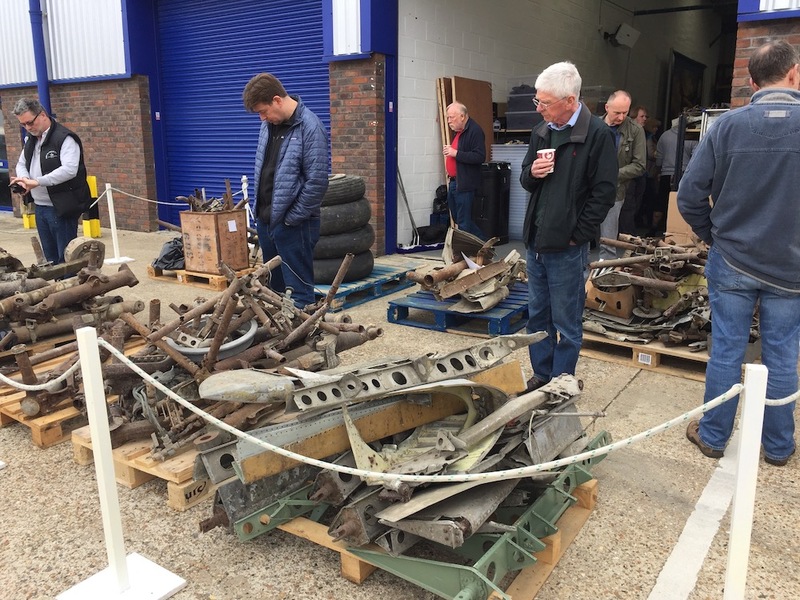 Supporters of Hawker Typhoon Preservation Group look at some of the aircraft parts collected as a project to restore RB396 progresses. Do take a look at the page entitled Resurrecting a forgotten legend because there is a huge amount of detail about the project within it. 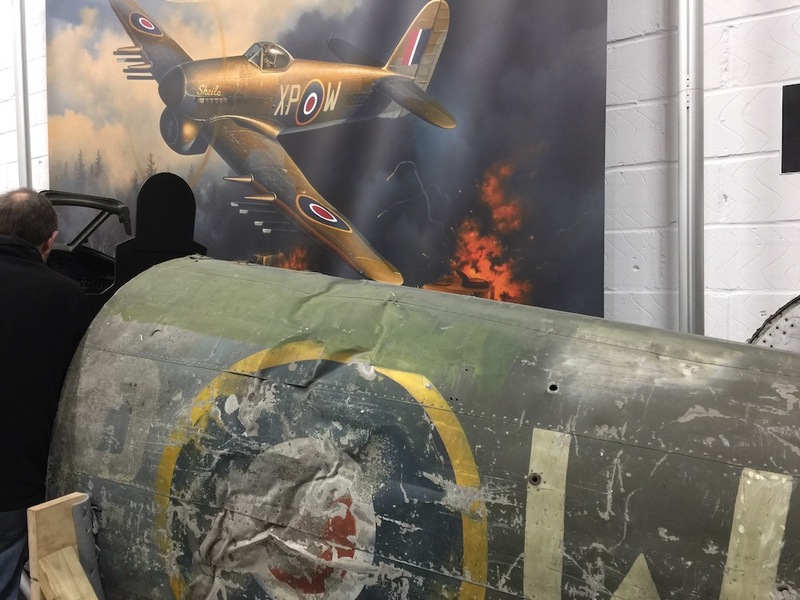 You can read about the Hawker Typhoon Preservation Group and its aims, the history of RB396, its pilots, and the people who have family connections with Typhoons. There was standing room only at the open day at the Ridgewood Industrial Estate unit where aircraft parts are being collected prior to the start of the rebuilding project. Also there was the preservation group’s other founder trustee Dave Robinson who began researching the Hawker Typhoon in 1999. He lives near RAF Lichfield in Staffordshire and became interested because that is where RB396 and other Typhoons were readied for squadron use. 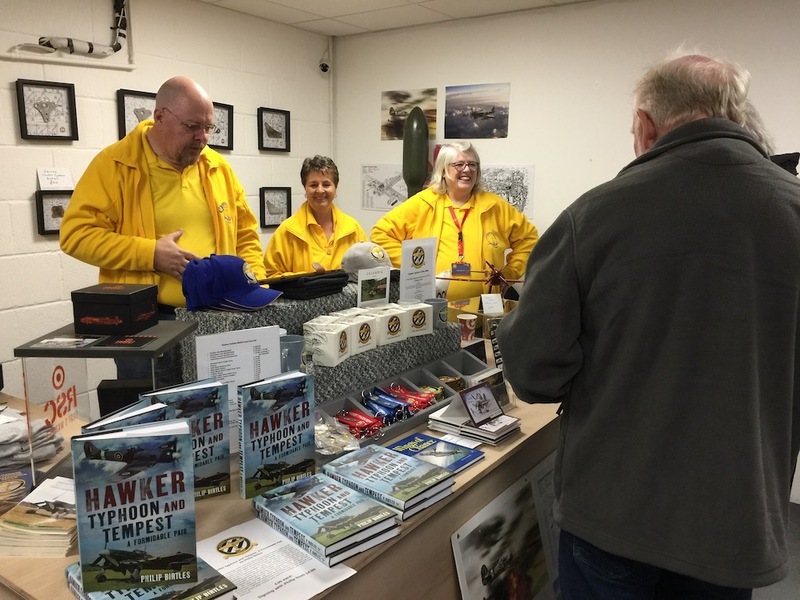 Volunteers at work in the Hawker Typhoon Preservation Group shop during an open day for supporters yesterday. He quickly realised people had completely forgotten about what Typhoon pilots did and wanted to do something himself locally to remember them. From those small beginnings the project has grown. He managed to purchase the RB396 fuselage and began searching for an engine, which has since been secured. In the course of his research he got in touch with Sam Worthington-Leese who, at the same time, was researching the past of his grandfather Roy Worthington, a Typhoon pilot at RAF Westhampnett, now Goodwood. Sam’s grandfather flew his last mission from there before being shot down over Holland. He became a prisoner of war and was taken to Stalag Luft III, site of the famous prison break immortalised in the Hollywood film The Great Escape. The fuselage of RB396 which is now to be rebuilt by Airframe Assembly in the Isle of Wight. Roy Worthington arrived after the escape and was involved in the “Forced March” to Germany in the winter of 1945. He never flew again but wrote a book – which has still to be published – about his wartime exploits. When Sam Worthington-Leese and Dave Robinson met, their idea of rebuilding a Typhoon to flying condition was born. Together they founded Hawker Typhoon Preservation Group. Recovered parts from Roy’s Typhoon will be used in the rebuild of RB396 and Sam will be the project’s chief pilot. The Hawker Typhoon engine which will make it possible for the RB396 to fly again. He is a commercial airline pilot who was made redundant from the RAF in 2012 and became a flying instructor at Goodwood Flying School and Ultimate High based at the former RAF Westhampnett where he began flying vintage aircraft. 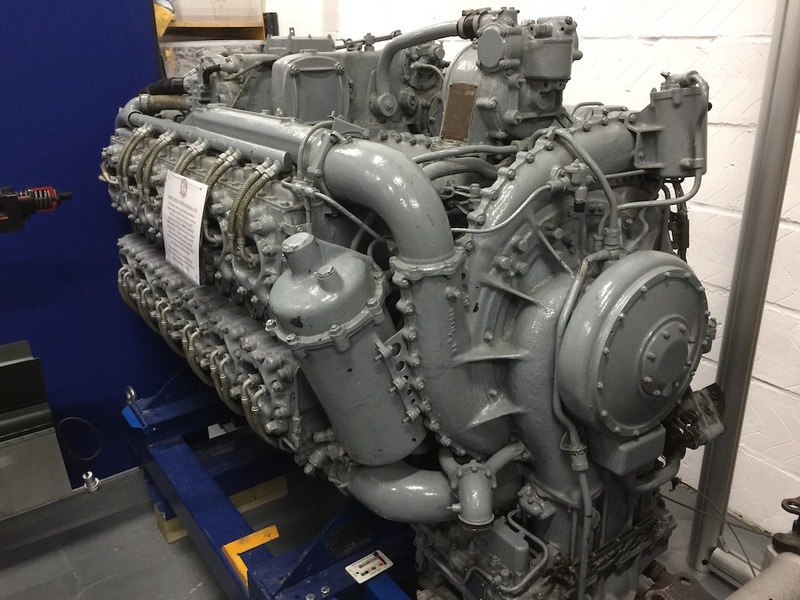 The aim is to complete the rebuild of RB396 in time for the Typhoon to fly in 2024 as D Day’s 80th anniversary is commemorated. Sam is hoping that one day he will be able to fly RB396, containing parts from his grandfather’s Typhoon, from Goodwood, on the anniversary of the day Roy’s aircraft went down, May 21, 1944.